There are many good reasons to migrate your Wordpress website to the HubSpot platform. WordPress is one of the most common website platforms in the world. There are currently an estimated 75,000,000 WordPress websites. This means that WordPress powers approximately 30% of the web. The WordPress platform has great flexibility and customization and people love it. 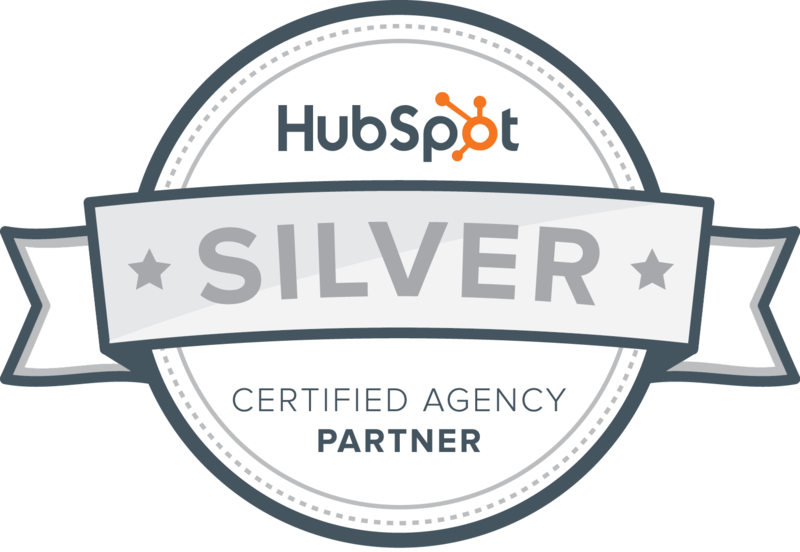 All that being said, we often advise our clients to move their WordPress websites to HubSpot. Increasingly, business owners and marketers are moving their sites to HubSpot in order to access better marketing metrics, improve their sales funnels, and better nurture their leads along the buyer's journey. Moving your website from one platform isn't terribly difficult but it is important to think ahead, particularly if you are adopting a redesign rather than having a developer copy the existing design and functionality. Moving from one platform to another is a perfect time to refresh your site or include some updated functionality. With a little pre-planning, you can have a painless and a successful migration. The WordPress platform allows users to access all sorts of functionality from free and paid plugins. However, plugins are not without problems. Often plugins haven't been kept up to date by the authors and have intricate and sometimes complicated interdependencies. The first step to take when migrating your website to HubSpot is to ensure that you can maintain all of your current website functionality. An experienced HubSpot development team can audit your current site's functionality and ascertain whether or not custom functionality can be migrated to HubSpot. HubSpot has many built-in tools and integrations of its own, therefore it will rarely be a problem. There are ways to modify how functionality works using HubSpot’s native language, HubL, which will get you the same results—or better, due to its integration with HubSpot's suite of marketing, sales and service tools. Needless to say, you will need to migrate all of your blog posts and other resource assets to the new website. HubSpot has a built-in tool that streamlines this process. There might be some hitches in the migration but they can be dealt with by an experienced HubSpot developer. For example, some certain WordPress themes make it difficult to export posts and retain the featured image. A developer will be aware of plugins that can assist with any migration problems. If you are adopting a new website design, you’ll want to make sure that your existing images transition properly. Perhaps your featured images on the WordPress website were static images, but on the new design, the images might be background images. If your URLs aren't changing, this will not pose a problem. However, if you are incorporating a redesign, this is an area that will need your attention. Before you do anything you need to find all crawlable URLs on your existing website. In order to collect and compile a list of all available URLS, you might want to use a third party tool (some are offered by Moz.) Once you have a compiled list of URLs from your website, you can put them into a spreadsheet in one column and map the URLs of your new website in a secondary column. Remember 404 errors will hurt your SEO rankings. HubSpot has a built-in URL mapping tool that makes 301 redirects fairly simple and allows you to upload them in bulk. Of course, after the launch your team will need to monitor the site for 404 errors using Google Search Console. Clients often want to access information on their older site. This isn't a problem. When you are ready to make your site's URL live on HubSpot’s servers we recommend that you point your WordPress site to a subdomain such as “old.yourdomain.com” and take steps to prevent Google from crawling the site. There are other ways to preserve your old information and keep it private. You can discuss these with your HubSpot Agency Partner. Migrating your current WordPress website to the HubSpot platform is a relatively simple process. If this interests you, please get in touch with Inbox Communications. We have done dozens of HubSpot migrations.